Recently, a friend and I were making our way through a local mall when we came upon a small folding table surrounded by people. After a few seconds of confusion, I realized the folding table had boxes of Girl Scout Cookies on it, and the crowd was there because OMG Girl Scout Cookies. I eventually realized that the Girl Scouts have been nailing it on the marketing of their limited-run cookies for years… and we’ve probably never noticed. Whether or not they intended to create these impressive strategies, there are some fantastic lessons you can learn from what they’ve been doing. 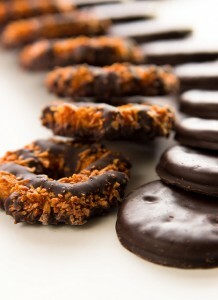 Here are four interesting marketing takeaways from the Girl Scouts and their delicious cookies. Buying one box of Girl Scout Cookies is almost impossible. I bought three boxes, but I know a few folks who bought three boxes of each cookie. Why? Well, it’s going to be a full year until you can get them again. Would Girl Scout Cookies be as popular if they were accessible every day, or even once every few months instead of one season a year? I don’t think so. The limited availability of the cookies (they’re sold for about a month, give or take) drives up demand. If you miss your shot at buying a box now, you’ll have to settle for grocery store knockoffs. 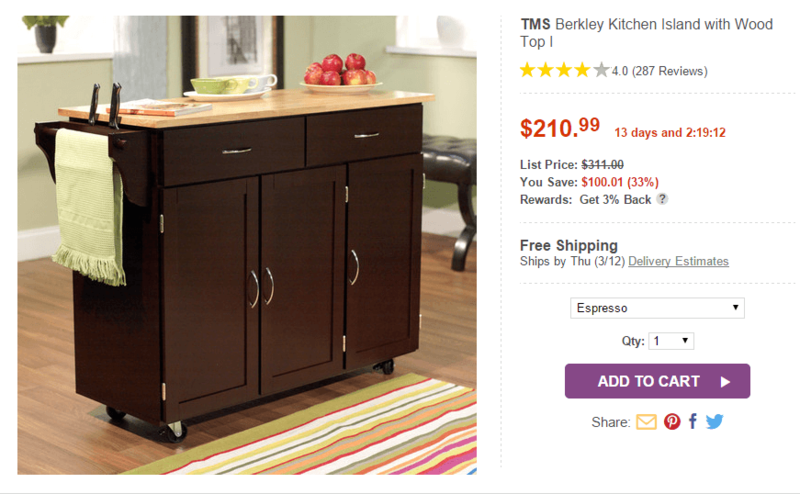 … they also set a time limit on the product page, so you have to decide especially quickly if you want it. Buying Girl Scout Cookies is about so much more than just handing over money for a box of treats. It’s about the skills a girl gains from interacting directly with you – the cookie customer! It’s about the experience of running her very own cookie business and working with others – learning important lifelong lessons along the way. If you’ve never been or known a Girl Scout, I can also share some background info with you: along with badges and pins for their sashes, selling cookies earns a Girl Scout either individual or troop rewards. A hundred boxes or so might get you a fun toy or accessory, but a thousand boxes can earn you tickets to a trip. The money raised goes toward the local Girl Scout council and the troop, and funds things like camping and other trips. 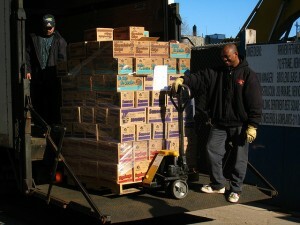 Many of the people who buy Girl Scout Cookies are aware that their purchase supports a cause. This on its own can be enough to drive action. $4 per box might be steep, but that entire $4 is going to the council and troop, and that’s a good cause. One currently hot product, lokai bracelets, operate on a somewhat similar principle. 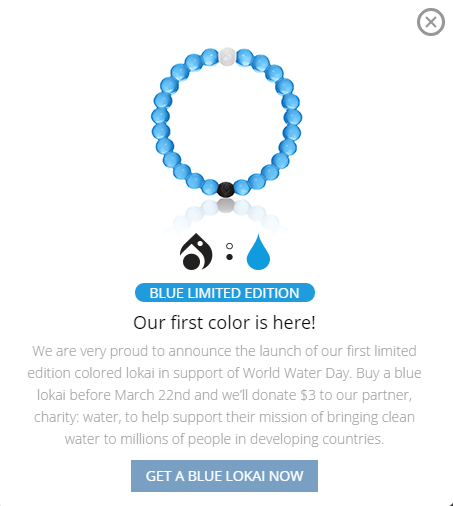 Normally 10% of the profits are donated to charity, but the company is currently offering a limited edition lokai that results in a $3 donation to charity: water. This product not only uses the charity: water cause to motivate purchases, but also the scarcity tactic I referred to prior. 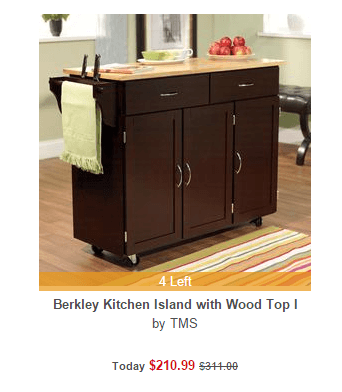 Used in combination, this can drive up conversions dramatically. Earlier this year, Digital Cookie was launched, which allows individual Girl Scouts to build and promote their own website — and accept cookie orders online. The program hasn’t rolled out to all areas yet, however, so it’s not accessible to all troops. For now, Girl Scouts in all regions can still rely on the tried and true method of setting up stands in public places, or passing order forms around to friends and family. These may seem like antiquated sales methods in any other industry, but they’ve worked for the Girl Scouts for many years. 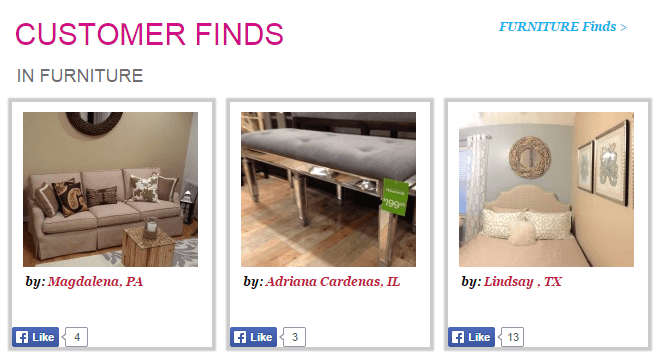 The in-person sales have an enormous advantage, though. It’s difficult to turn down a Daisy Scout who enthusiastically tells you “these cookies taste good with Nutella!” (Speaking from experience.) It’s really hard to say “no thanks” to a group of young girls working hard to sell cookies, but we easily say “no” to offers online every day. So far I’ve talked about the scarcity of cookies, the cause they support, and how they’re sold. These all help, but let’s be real here: no one would buy Girl Scout Cookies if they didn’t taste good. 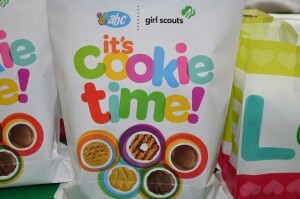 The Girl Scouts are constantly doing product research, testing, and improvements. Right now, there are 12 varieties of cookies, not including the flavors that have been phased out in years past. Cookies have been introduced, retired, renamed, and are now even being sent into test markets. The organization is focused on delivering the best product possible. At the end of the day, that’s what really matters: they make something pretty special. After all these years selling cookies, the Girl Scouts have built an incredible program that involves top-notch marketing methods. As it turns out, there’s a lot you can learn from them, and strategies that you may even be able to apply to your own company. What lessons have you learned from the Girl Scouts? Do you see any other takeaways from their cookie marketing that could be of interest? Let me know in the comments below.